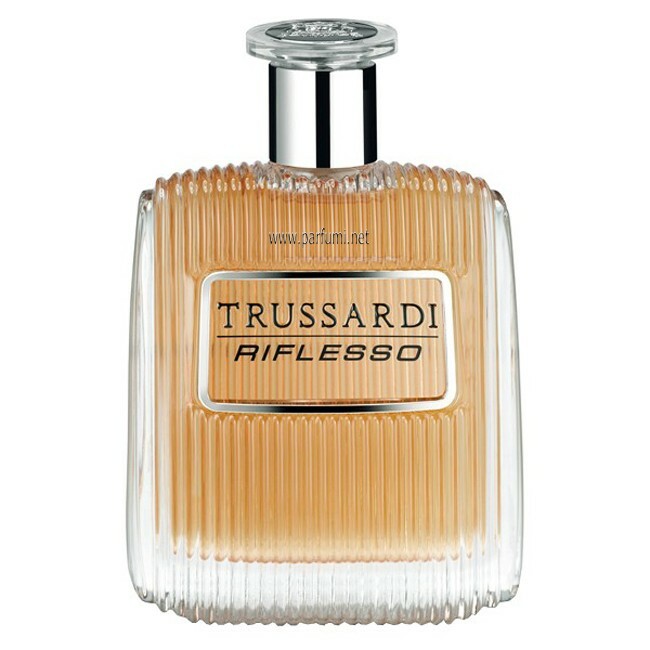 Trussardi Riflesso is a oriental woody fragrance for men. The nose behind this fragrance is Veronique Nyberg. Top notes are bergamot, pink grapefruit and green apple; middle notes are geranium, violet leaves and lavender; base notes are leather, vetiver and tonka bean. Trussardi Riflesso EDT parfum for men was launched in 2017.